Here at Completely Coffee, we appreciate a decent cup of coffee and we know our customers deserve and expect the best - so that's what we deliver. Whether you are looking for a certain Origin bean or a luxury blend, we can accommodate. 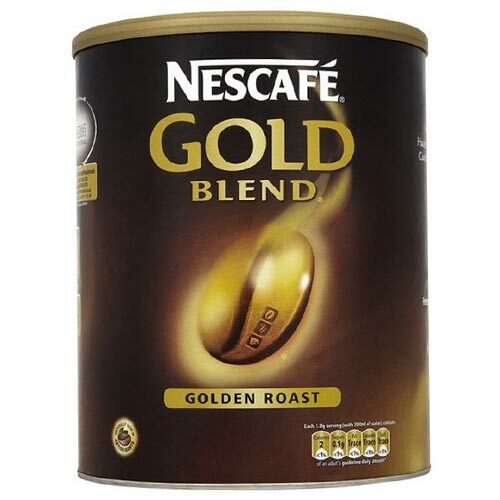 But our coffee does not just come in bean form, we also offer ground, filter and granular coffee. We have installed hundreds of coffee machines around the Midlands. Our trained and knowledgeable team can help advise on the best machine for your needs and budget. 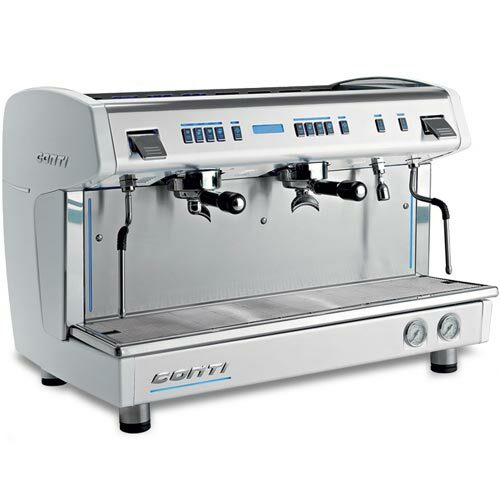 Our service continues after installation, with Barista training, machine servicing and breakdown call-out. 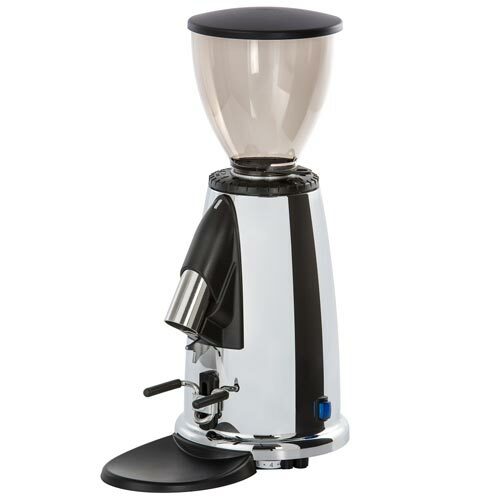 Our range of Espresso and Table Top coffee machines come from all the major trusted manufacturers. A massive part of your coffee taste comes from the quality of the grind. We have a large range to suit all budgets. 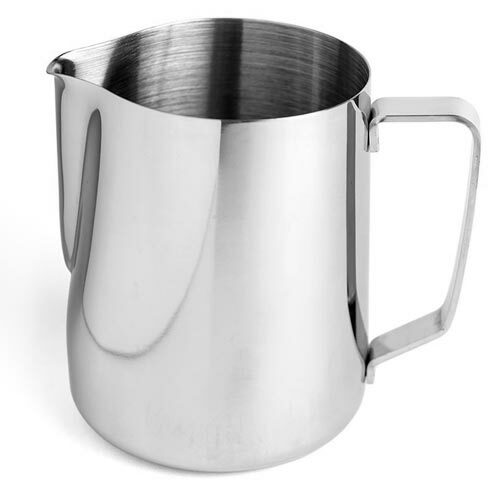 We stock all the accessories you'll need for your Coffee Machine. Plus those all important cleaning products. 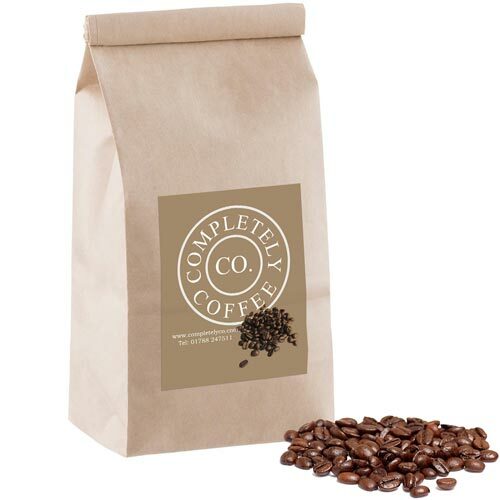 We pride ourselves on supplying the finest luxury Artisan blends and Origin coffee beans available. 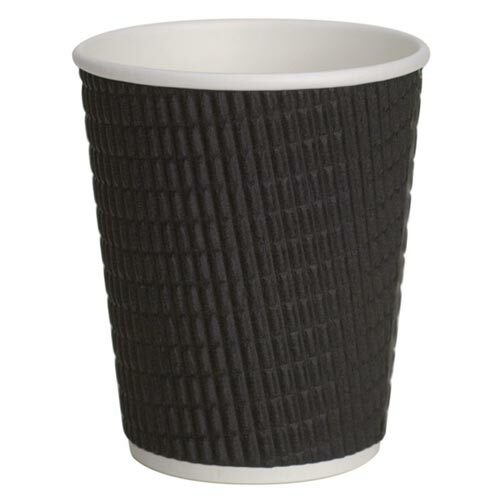 We offer a variety of Coffee Cups and Sip lids to best suit your budget or clientele. From hot drink ingredients, through to sugar sticks and stirrers, we stock them all.